Callie is here and I got to run with her. She is training for the Reveal Rockies marathon in June. She is running strong. I think she will BQ this time. Excited that we will be running Bostin together!!! We ran 7 miles at an avg 8:20 pace. The last mile was sub-8. Feeling good and ready to get running ag ain! Took a little break this week. Have a chest cold. Figuring I'll get back to really running next week. 2 miles, no watch but about 7:15 pace. 7:25 / 7:03 - 160 HR. 4 mile progressive rum today. Starting to get warm here! 5 a little slower. 70 degrees and 90% humidity. 28 miles on the road bike today. Wow, that was plenty! Haven't ridden in a good while and definitely out of biking shape. Going to CA to run the SoCal Ragnar with Callie and her team next weekend. I've lost some of my conditioning but hoping I'll make it okay. I run three legs, about 4 miles, 4 miles and 10 miles. 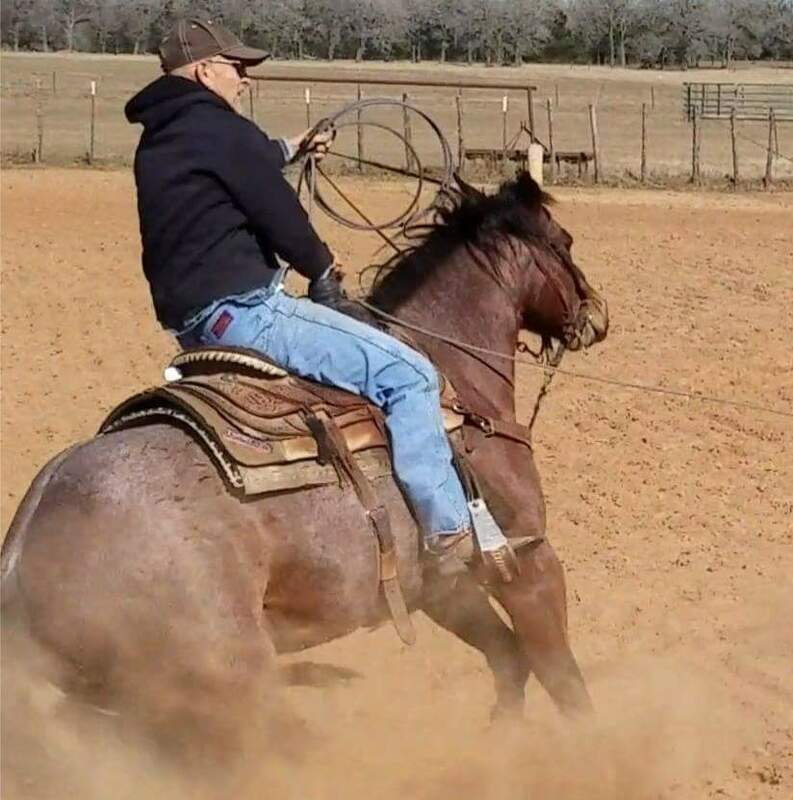 Tomorrow and Saturday I'm going to a big roping competition. One of the first of the season. Determined to win and get an invitation to Las Vegas finals in December...!! !